After a 16 year run, The Home Depot is exiting the roof installation business. According to industry sources, the big box retailer will begin winding down the service offering in the near future. Siding, insulation, and gutter installation services are also ending. Layoffs have already started at locations in California, Florida, Georgia, Wisconsin, and New England. The decision, first reported by The Street, was driven by a constant struggle to find quality installers and get projects completed in a timely fashion. One news report highlighted a South Florida homeowner who had waited over a year for a roof replacement after paying $30,000 for their new roof. While The Home Depot is exiting the roofing installation business, they are not abandoning the home services entirely. Window and door installation services will continue and locations will continue to sell roofing materials to homeowners and contractors. While this comes as bad news for The Home Depot employees impacted by the layoffs, it offers two major opportunities to roofing contractors. First and foremost, this will increase the labor pool. Many of the laid off workers joined The Home Depot after being laid off by Sears. These roofers will need jobs and the timing coincides well with the busy spring roofing season. There will also be additional roofing leads available in many markets as a result of the changes by The Home Depot. Anyone homeowner that would have previously gone with The Home Depot, will now have to find a local roofer instead. This is a great opportunity for roofers to grow their business. 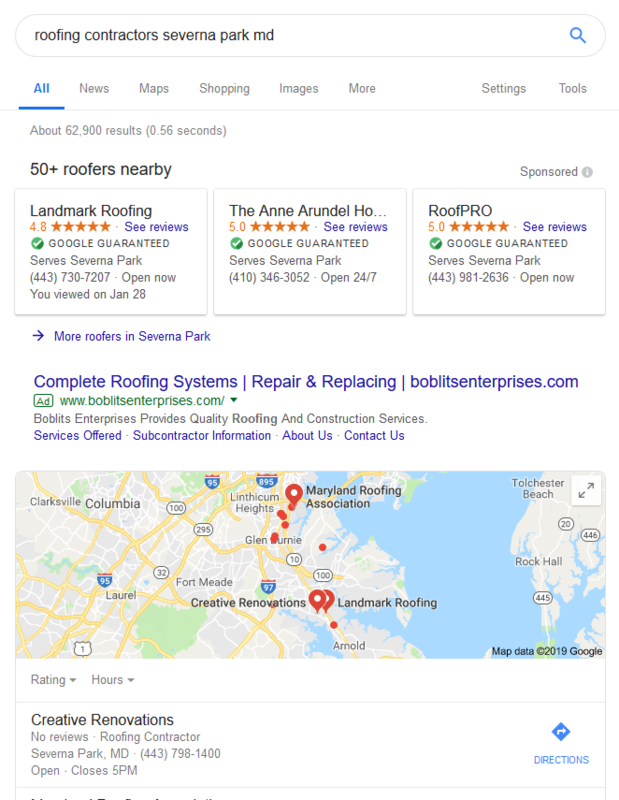 To learn more about any of these marketing strategies, and how they can specifically be used by roofers and exterior remodeling contractors, just click on the item in the list. Want a free review of the current marketing campaign for your roofing business? Contact us by filling out the form on this page, calling us at 800-313-2168 or by sending us an email.